Our team offer a lighting installation service for residential customers. 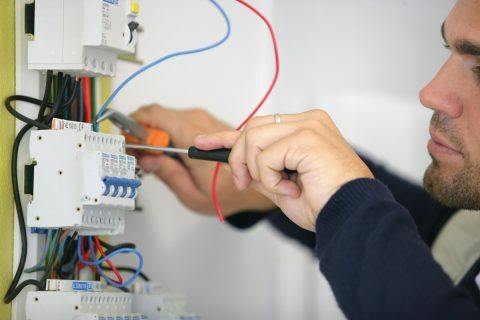 Our highly qualified, experienced and dedicated electricians are happy to assist with renovations, new home builds, or general upgrades and our service always includes certification. We have lighting experience that gives us a competitive advantage. Get in touch with us to discuss how we can book a time to complete one of the following services for you. 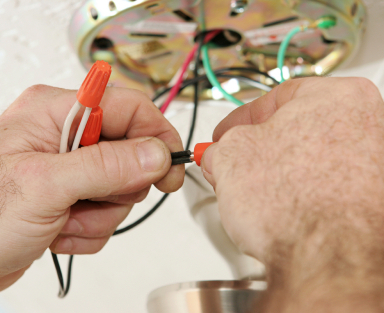 We service Wellington City and its suburbs, Hutt Valley, Upper Hutt, Masterton, Kapiti Coast to Levin.